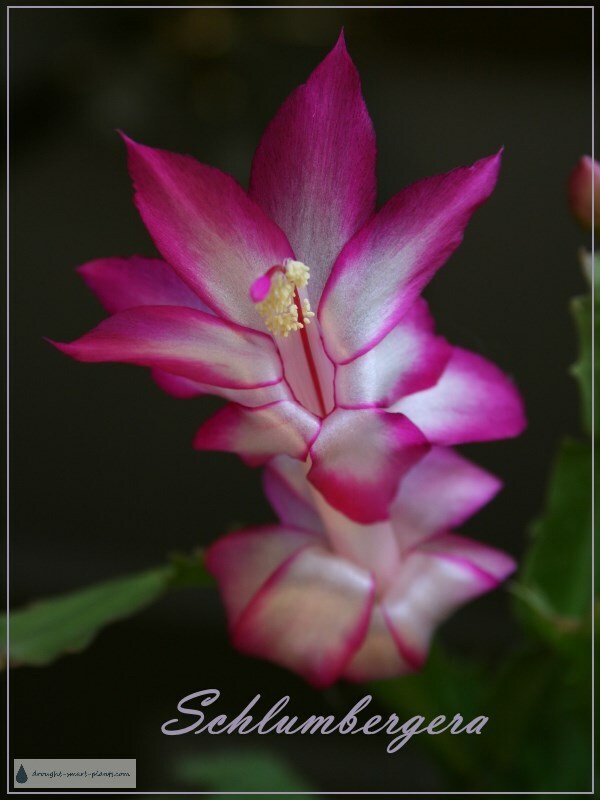 Everyone at some time or another has had one of these plants – you probably know them as Grandmas Christmas Cactus – and everyone in the family has grown some cuttings from it. Schlumbergera, the not so pretty name for this lovely group of epiphytes (plants originating from high in the tree tops of tropical jungles) are long lived, and seemingly perfectly adapted to being a house plant. The succulent crab shaped leaves are very recognizable; so many times you can identify these plants even when not in bloom. There are several different forms, from those that bloom starting around Thanksgiving (mid October to November), some around Christmas (mid to end of December) and even some that bloom at Easter (late March or April). 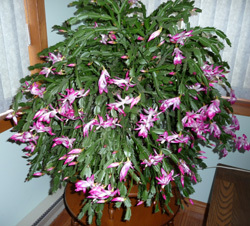 This gives rise to their other name as a group, Holiday Cactus. There are many hybrids and varieties, mostly differing in the colour of the blooms. Schlumbergera are not a cactus at all, as they have no spines or other defense other than their flat succulent leaves that store water. Adapted as they have to living in tree tops, they have the ability to take copious amounts of water such as during a heavy rainfall in the jungle, and make it last a long time. The bloom cycle is triggered by gradually shortening days, so starting in late summer, this can be artificially produced, or simply as a natural function of approaching fall. 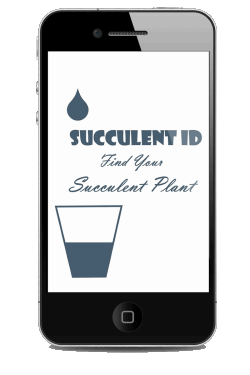 Once the buds are set, it’s advised that you don’t move the plant or turn it, as this can precipitate mass bud loss. It’s disheartening to see all the beautiful buds promising a huge flower display all falling off. Once the plant finishes its flowering cycle, allow it to go dormant and don’t water much until the summer. This group flourishes if summered outdoors, preferably hung in the lower branches of a deciduous tree for dappled shade, and watered whenever dry. Some genera that you might find in nurseries and greenhouses (or even in Grandmas house) are Schlumbergera bridgesii – sometimes sold as Zygocactus truncates; Schumberger gaertneri (also known as Ripsalidopsis gaertneri); Schlumbergera truncata, sold as Zygocatus truncatus, the crab cactus. All require the same care; dappled shade or filtered sun through a sheer curtain or in a lath house, ample water with periodic feeding with a liquid fertilizer, and as they originate in jungle trees, a soil with a high percentage of leaf mold or shredded bark. what is this succulent and is it poisonus?